Ice Jerseys Canada has a great flash sale going on! SAVE Up to 75% OFF All Outlet Merchandise + save an Additional 10% OFF Lowest Price with promo code OUTLET10. This flash sale ends at 12PM EST November 17 2016. Ice Jerseys Canada has FREE shipping on orders of $50+. Click here to shop at Ice Jerseys Canada. 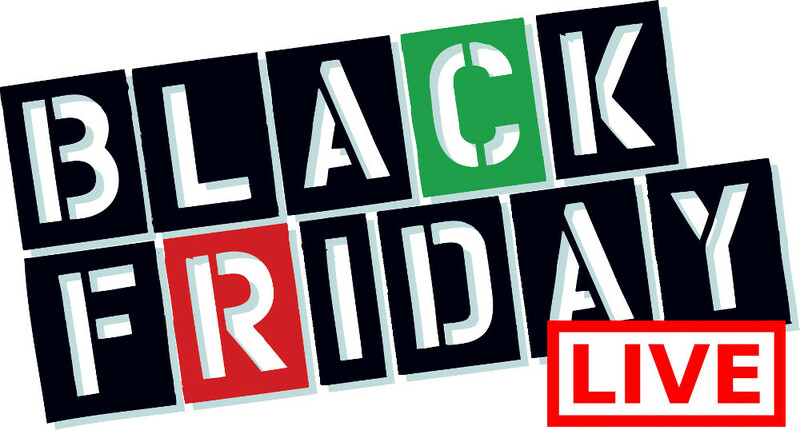 The Canadian retailer Ice Jerseys has some promo codes to get your Canadian Black Friday 2014 holiday shopping done early, and on the cheap, for all the football, hockey, and baseball fans on your list. For the NFL fan in your family, you can use the promo code, TWENTYOFF during this Ice Jerseys Canada Pre Black Friday Sale at the checkout and you will recieve $20 off any purchase over$250 on licensed NFL Apparel. If you’re not looking to spend quite so much on a jersey during this Early Canadian Black Friday promotion, don't fret! Ice Jerseys Canada still has some promo codes to fit your budget during their Pre Black Friday Promotions. 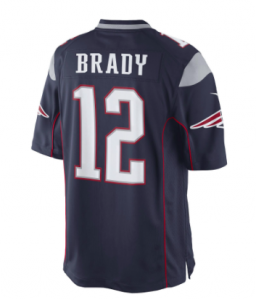 For example, you can purchase this Boston Red Sox baseball jersey for $108.10 when you use the promo code, HOLIDAY15, which will take off $15 when you spend over $100 on any merchandise. 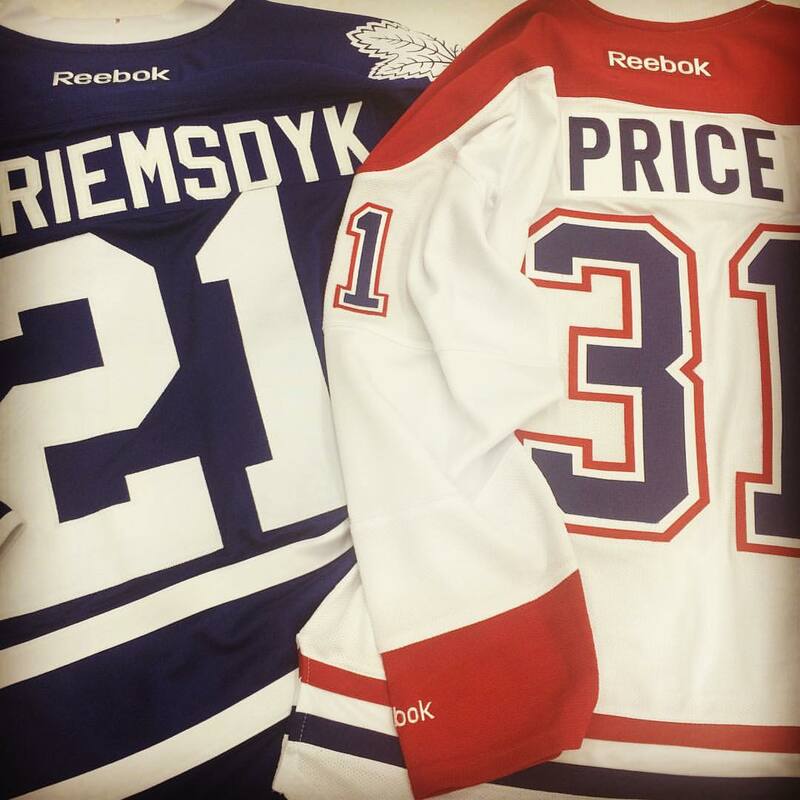 Click here to check out this Ice Jerseys Canada Pre Black Friday Sales and Deals 2014!